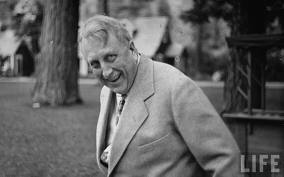 Born today William Randolph Hearst. By Rosebud tracks down memory lane. Car and Driver pointed out that it didn't hurt that his daddy cleaned up in silver mining. Also that Hearst now owns them. He must have loved the Sherman Silver Purchase Act of 1890. They didn't mention that, just the silver and copper.